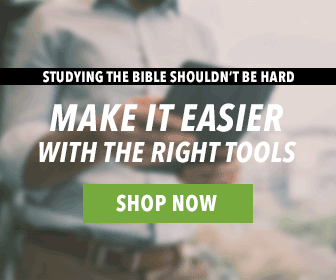 Why Should You Read Books by Ancient Christians? Not too many people loved reading Hamlet or Wuthering Heights in high school. Why? The language was confusing! Older literature takes time to understand due to cultural nuances, idioms, and unfamiliar vocabulary. This can be a huge deterrent for reading the works of ancient Christians. 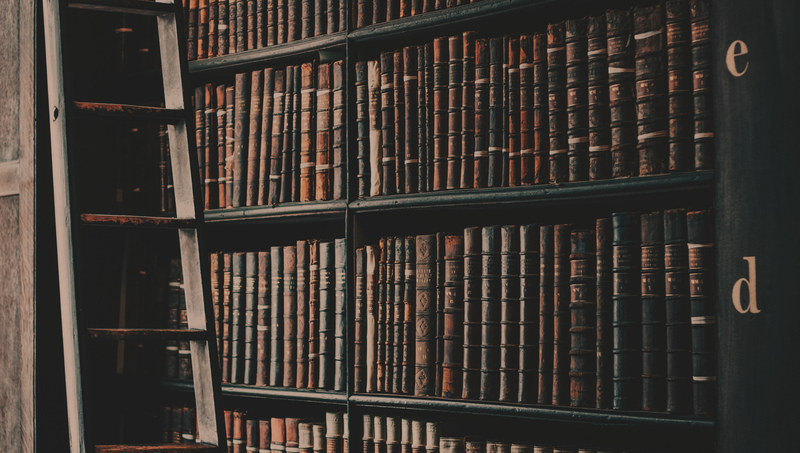 Reading translations of Augustine’s or Origen’s work will take a lot more time and care than reading this blog—but it’s worth it! Here’s are two reasons why. There’s a reason websites like ancestry.com exist: we love knowing where we came from. Our ancestors shape us (for better or worse) and it can be fascinating to uncover their pasts. Learning about conquered trials is inspirational. Discovering habitual sins is insightful. Listening to their advice is respectful. Through the past we learn to not make the same mistakes and to instead utilize our God-given strengths to keep growing. This is the same for the Church. We are one family! Paul makes this extremely clear. We are adopted into God’s family, heirs of His promises, and one body with other believers—and that includes believers from thousands of years ago. It would be foolish to neglect the rich history of Christianity, only studying works from the past eight-or-so decades. There is so much to be discovered by studying the thoughts of our Christian ancestors. Have a fear, doubt, or concern? They probably did, too! Is your Christian community going through a difficult time? You aren’t alone! Wondering why there is so much evil and persecution? Past Christians can relate! Reading the writings of ancient Christians can show you the global and eternal impact of Jesus. When you see the vastness of the Gospel, remember that you are invited to participate in God’s plan. There is a tendency to think that new is better than old. For example, our children may not understand why we do what we do. They claim our ways are outdated (and maybe sometimes they are!) but we also make our decisions based on years of experience. We have walked through different events, catastrophes, and winning-moments than our children, shaping us differently. What does this look like in Christianity? It can be easy to believe that we, today, have all the answers. You may look at ancient Christian writings and think “they didn’t have science back then,” “they didn’t have the same global issues back then,” or “they didn’t have a high level of education back then.” All of these statements are quite biased! We shouldn’t dismiss the ancient Christians because their writing can be hard to understand or because they appear “out-dated” or “out-of-touch.” This is no different than when our children dismiss our advice without remembering what we have walked through. Instead, think about the events that the ancient Christians experienced. When we read the writings of the ancient Christians, we have the opportunity to hear from the founders of the early churches. We are able to learn from those who lived not too long after the time of Christ. These men and women were leading the way, making Jesus’ name known around the world. There is so much to learn from them, and they deserve our respect and attention. New isn’t always better, especially when it comes to theology. Even though we have just covered the importance of reading the ancient Christians, I wouldn’t recommend immediately jumping into primary sources. As you learn more about who these key players are, their backgrounds and influences, you’ll be able to better understand their writings. First, trying picking up a modern book that will teach you these things and explain the purpose of their writings to you. We’ve put together a list of resources that should help you with your study of ancient Christianity. Whether you’re just beginning or have been at it for a while, you’re sure to find a new, challenging, and insightful read by following this link. Have you already started studying the writings of ancient Christians? What has impacted you the most? I think of their failures and their strength in faith. When they failed the still did not give up on God. They learned to move ahead and to become even stronger in their faith because of their failures. I am so blessed by this piece. In fact, it validates my long held belief that Christian should have a broad view of history. I recently read “Tried By Fire” by William Bennet and it broadened my scope of the events of the bible times and the history after it. Reading books by Ancient christians gives every Christian stronger leverage to defend our faith in the most astute and scholarly way. Church had to be hammered out on the anvil of persecution and heresy. Reading these writing helps us understand the issues they had to grapple with to keep orthodoxy alive.